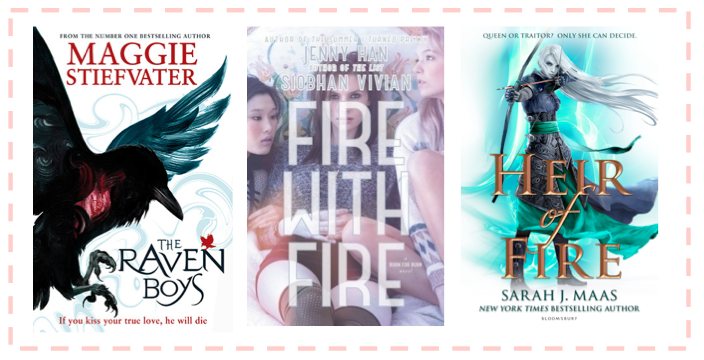 Reviews for all of these books are coming very soon! 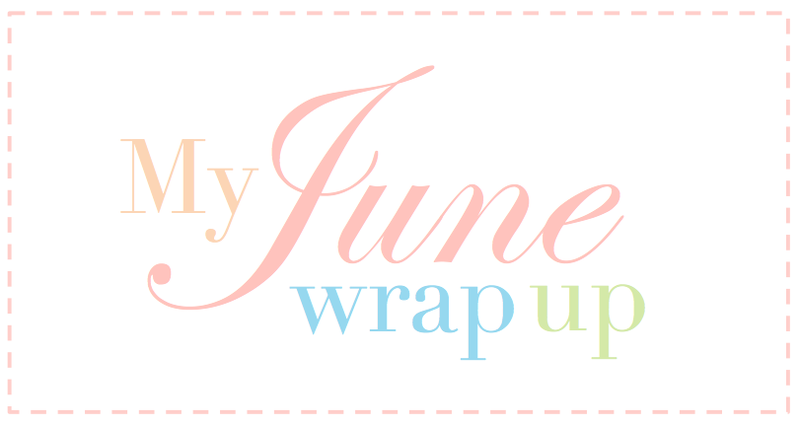 As much as I hate to admit, June was not a great month for me, especially in terms of reading and blogging. The majority of my month consisted of homework, assignments, stress and other fun things. (Sense the sarcasm.) School was pretty much consuming my entire life. I had very little time to read, but I tried to squeeze some time in wherever I could. The same applied to blogging, I had very little free time to sit down and draft posts, and I only had two posts scheduled. (I know, the shame!) I've only been blogging for a few months now, and I am very aware that I don't have overflowing amounts of content. I don't want to pressure myself into posting copious amounts of reviews and discussions, I just want to do what feels good for me. And that is what I will continue to do. School has finally wrapped up for the term (hallelujah! ), and I have the next two weeks to myself, which I plan on spending reading and scheduling posts for when school resumes. I'm really hoping that July is nowhere near as stressful as June was, but I do know it will be quite busy. Once school resumes I'll be in my final term of Year 11, and that'll mean that I'll be bombarded with assignments yet again. (Nooooooooo!) But in July I'll also be celebrating my seventeenth birthday, so I'm looking forward to spending some quality time with friends and family. Bring on July! I passed 42 books on my Goodreads goal! I attended PTAlive in Sydney and got to see some really awesome things! Thank you for being so supportive! It truly means alot. Alsom I can't imagine how you manage your blogging and writing as well as being a wife and a mother to three kids! Are you superwoman? Hahah, you go girl!